When BlackBerry launched their new BlackBerry 10 OS, there were over 70,000 applications available for BlackBerry 10, and now it would appear that BlackBerry is about to hit a new milestone with the BlackBerry World apps store. Now According to BlackBerry’s CMO, BlackBerry are looking to reach the 100,000 app milestone by the end of this month, and he also said that they are seeing “increased momentum in the developer community”. It will be interesting to see if BlackBerry can hit 100,000 BlackBerry 10 apps by the end of this month, their new BlackBerry 10 devices have been selling well in a number of countries and they are also due to launch in the US shortly. BlackBerry has now announced that they now have more than 100,000 apps in the BlackBerry 10 App store. 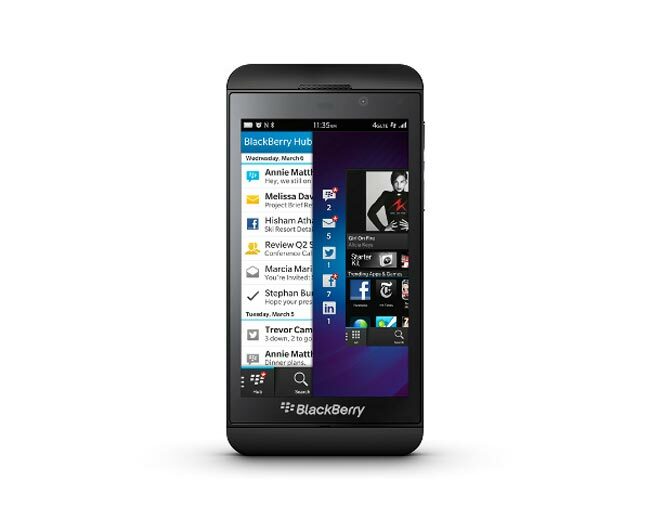 “The response to the BlackBerry 10 platform and applications has been outstanding. Customers are thrilled with the applications already available, and the catalog just keeps growing, now with more than 100,000 apps.